$3,548.00 This may be in stock for quick delivery; please call! 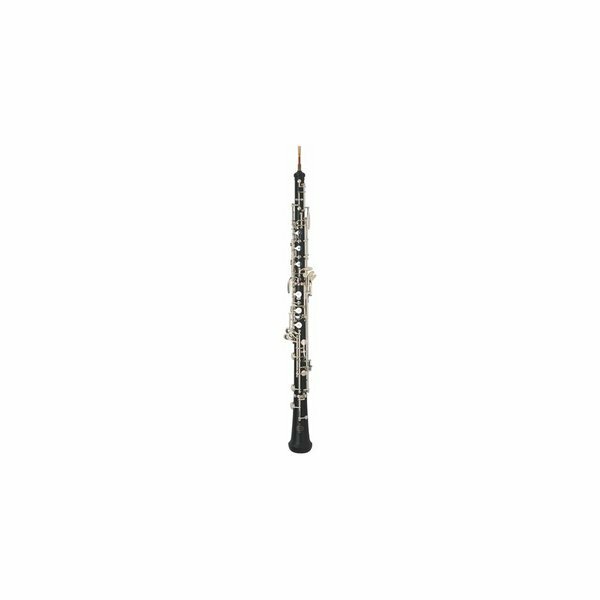 The student line of Buffet Crampon oboes covers the whole range, from instruments specially designed for children to fully equipped models. Standing out among the line’s strong points is a body in African blackwood (Grenadilla) with a resin-lined bore, making the instrument highly crack resistant. This is why Buffet Crampon student oboes are considered the most reliable on the market, and come with a 10-year guarantee against cracks.